Choose from a complete list of Evolution Gaming tables, NetEnt tables, or Authentic Gaming tables. 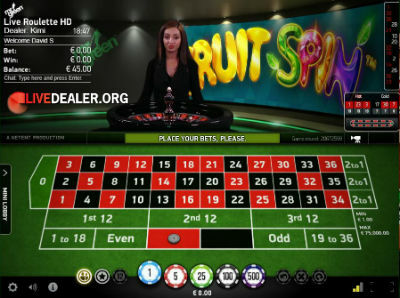 Mr Green was launched in 2008 in Sweden and has quickly established itself as a leading online gambling brand. They are already a multiple award winning casino, counting the IGA Online Casino Operator of the Year crowns for the years 2013, 2014 and 2015 among their list of awards. Mr Green is owned and operated by Malta based and MGA licensed Mr Green Ltd. The group parent company is Mr Green & Co AB which listed on Nasdaq Stockholm in 2016. Following a November 2018 acquisition, the Mr Green group is now wholly owned by William Hill Plc. Mr Green, like fellow Nordic brand Leo Vegas, have launched themselves into the live dealer arena with gusto. They offer tables from leading providers Evolution Gaming (including large private table area) and NetEnt. 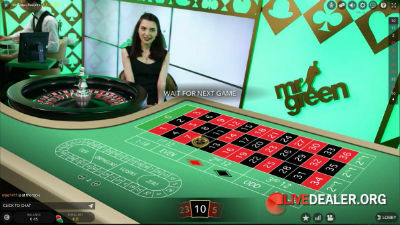 They also recently added in-casino tables streamed by Authentic Gaming (including their new Foxwoods Casino USA Roulette). Mr Green have a strong Nordic market focus, offering a range of tables with dealers chatting in Svensk, Dansk, Norsk and Suomi. They were among the first recipients of a license to operate in the newly regulated Swedish online gambling market, so this focus should continue through 2019 and beyond. 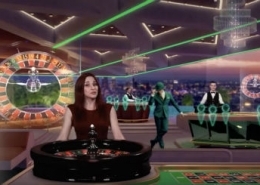 Mr Green has a reasonably sized private live casino area, including 6 blackjack tables (1 with German speaking dealers) and a roulette table. These tables may only be played by Mr Green customers. 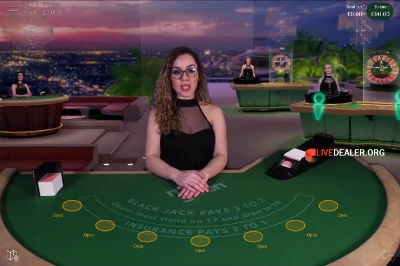 The also offer the recently launched Club Royale studio for VIP players, including a further 3 exclusive blackjack tables. Straight Banker (0.95:1), Player (1:1), Tie bets (8:1) and side bets offered on all. For different payouts, try the new No Commission Baccarat table. Evolution’s Dragon Tiger is also offered. 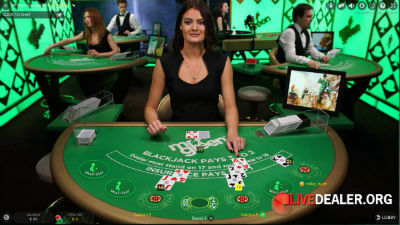 Massive range of live blackjack tables to choose from with a wide limit range and including an variety of Mr Green private tables. all the general access Evolution tables, including Salon Privé are available. Limits and table look vary but house rules and theoretical returns for optimal play are the same for all. If table games aren’t your thing, here’s a live big money wheel. Bet on number 1 for 1:1 payout, 2 for 2:1 payout, 5 for 5:1 payout etc. There are also multiplier’s for some big payout opportunities. More on Dream Catcher here. 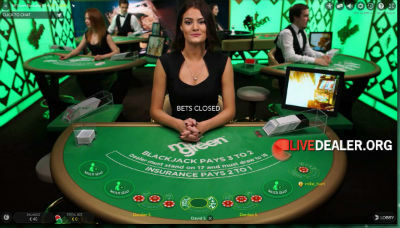 All Evolution Gaming tables playable on PC at Mr Green, are also accessible via mobile phones and tablets (iOS and Android). Read more about mobile live games here. 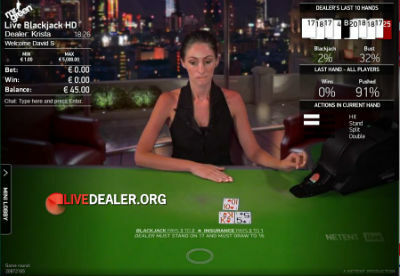 All tables/wheels contain a single zero and standard bets and payouts apply. Live meets virtual. 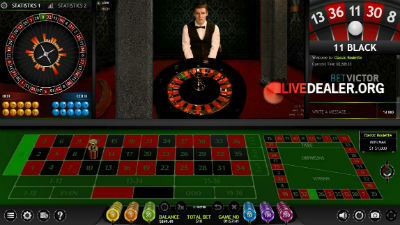 Navigate a virtual casino environment, then play real live dealer games…blackjack and roulette presently. Live Beyond Live is a NetEnt, Mr Green collaboration. Read more about NetEnt Live Beyond Live in the forums. Currencies supported: Currency is pre-set for the country you reside in. You don’t get to choose. Support: 24/7 email, live chat and phone support.